The Alexandria/Pineville Area CVB is a full service entity available to assist with your next tour. Ask our staff to assist you with personalized group itineraries, hotel leads, planning guides, etc. The central location in the state of Louisiana lends itself to a wonderful hub-and-spoke destination for groups allowing for a more relaxed tour experience. The area offers a wide variety of venues, historical sites, and unique Louisiana experiences in and around the Heart of Louisiana. A few of the tours available for groups of all sizes are Military Tours, Plantation Tours, Church and Cemetery Tours, Downtown Arts District Tours, Shopping Tours, Antiquing Tours, Outdoor Adventure Tours, Louisiana History Tours, and Student Tours. Silver Dollar Pawn & Jewelry, home of the "Cajun Pawn Stars", is available for pre-booked student, adult or family-friendly tours. Packages include free admission, a personal "Meet and Greet" for your group with cast members from the break out hit, as well as a unique history and retail experience as you are guided through various areas of the store. Complete the RFP form on this website or call (800) 551-9546 to talk to a CVB Sales Staff Member about your group trip. Come see what the Alexandria/Pineville Area has to offer! 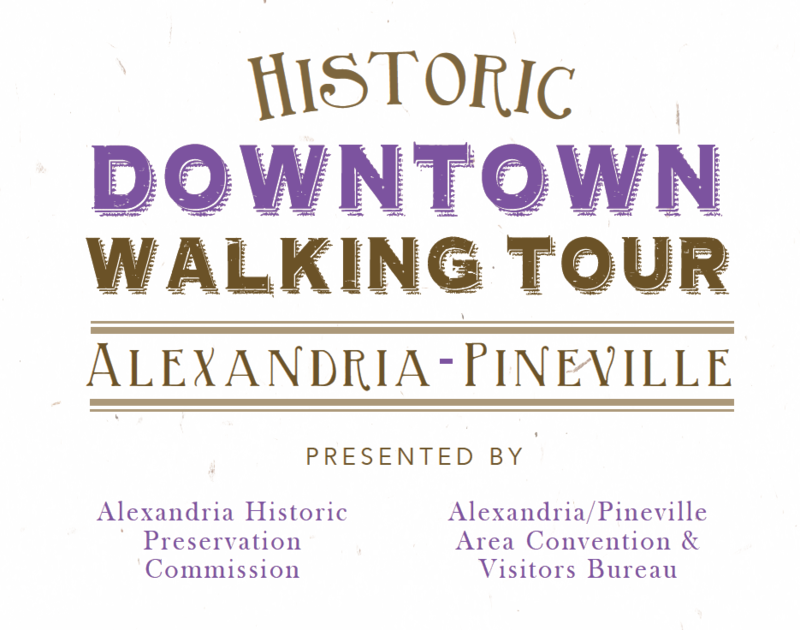 Alexandria/Pineville Area is the perfect place to select as home base for relaxed hub and spoke tours. Day trips to surrounding areas will provide a true Louisiana experience of plantation life, agriculture, wonderful dining and lodging, arts, and civil war history.